MANCHESTER, Sporting Alert – Manchester United captain Wayne Rooney has been ruled out of Saturday’s English Premier League matchup with West Ham United with an ankle injury. Rooney sustained the ankle problem during last Saturday’s 1-1 draw with Leicester City and after struggling to make an impact on the game was taken off in the second half. Manager Louis van Gaal was hoping the England player would have recovered from the injury for this weekend’s game, but the Dutchman revealed that the club’s skipper is unavailable for the Hammers visit. Also out of the game is defender Marcos Rojo after he dislocated his shoulder in training on Wednesday, Manchester United reported on Thursday — and he is set for a lengthy spell on the sidelines. “It was already in the media – Rojo has been injured,” van Gaal said on Manchester United official website at www.manutd.com. “It’s his shoulder, the same as last year, in a training session. It’s very unfortunate, also in the position of Luke Shaw, so I have a great problem. 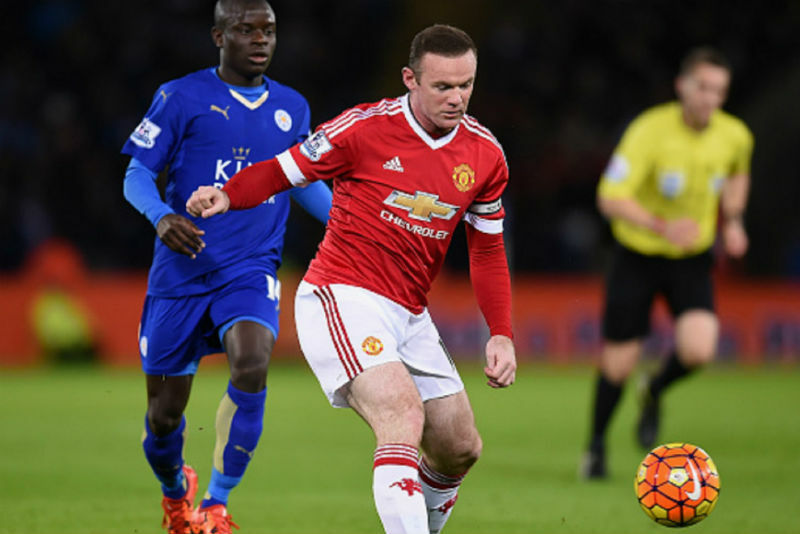 Van Gaal also admits that the ankle problem for Rooney isn’t getting any better. “It’s a nasty injury,” the Dutchman said. “It’s been getting worse but we have to let him train to make the ankle stronger, that’s very important. Manchester United are sitting third in the EPL standings on 28 points, one behind leaders Manchester City and second place Leicester City. With Rooney out, this means Anthony Martial is set to lead the attack.